The F3.5 V2 features a new crankcase and heatsink design with larger heatsink fins for improved cooling. 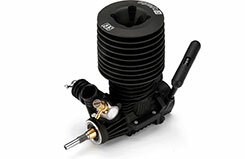 This new design makes the engine 22g lighter and 4mm taller. A new pullstart utilises a one-way bearing encased in a large 14mm hex for increased durability. 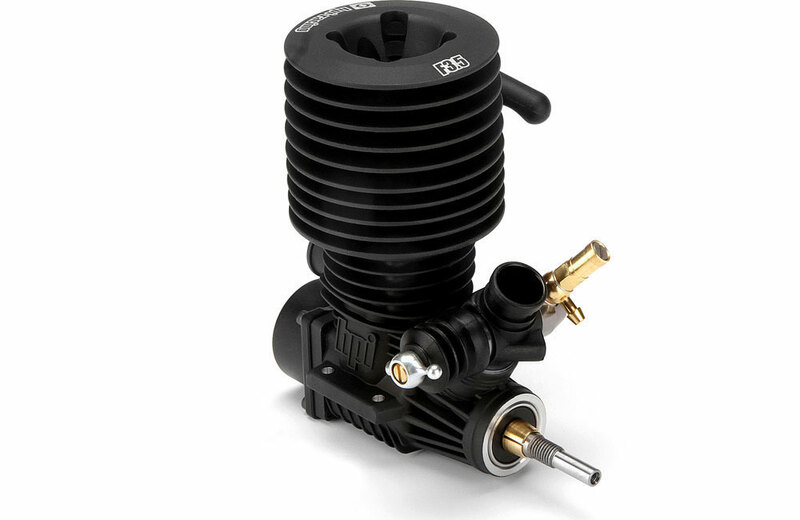 The F3.5 engine will give you eye-opening acceleration and crazy top speeds! 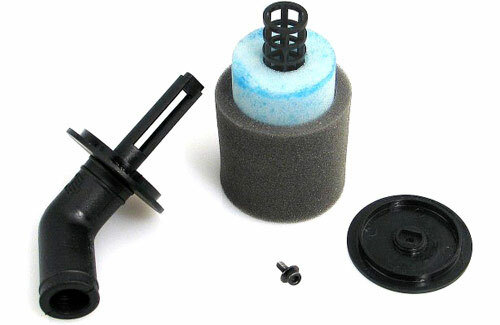 The engine is started by a simple pullstarter system and the two-needle carburettor allows you to fine-tune the performance for any kind of weather or fuel. 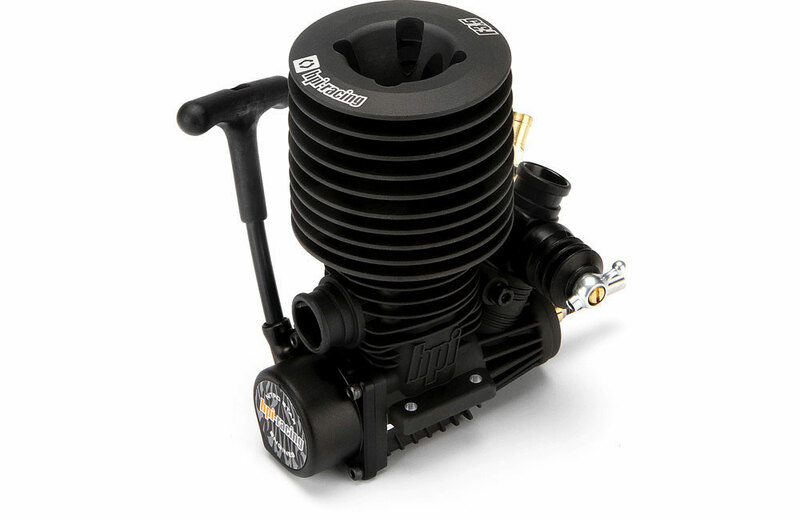 One added benefit of the Nitro Star F3.5 is that it's a race-legal .21-size engine, which means you can drop down to your local track or club and enter in a race as soon as you open the box! 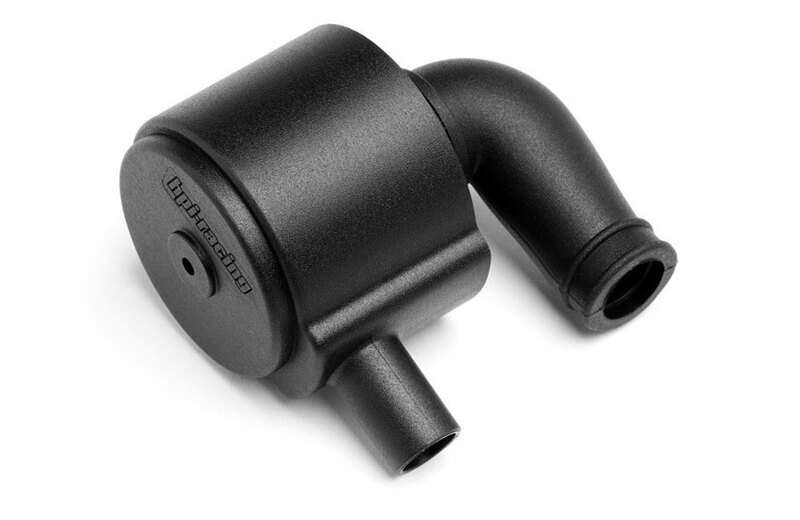 On the inside, the F3.5 has true ABC construction, with a chrome-plated brass piston and cylinder surrounded by the lightweight aluminium case. FITS 12-18 SIZE ENGINES/HIGH FLOW AND MAXIMUM FILTRATION. Genuine HPI quality spare part for easy maintenance and repairs. This is a set of foam elements to complete the air filter on the Baja 5B. 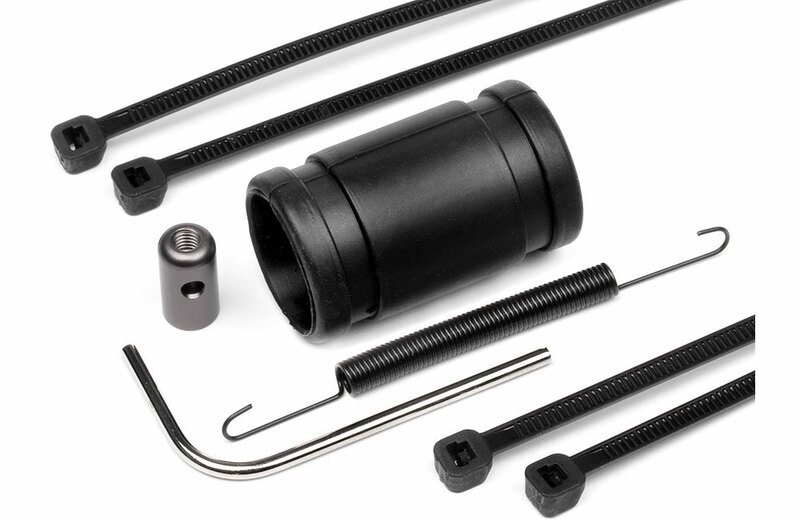 Be sure to follow the installation instructions in the Baja manual when installing these on your Baja! For Nitro Fuel only. 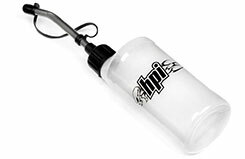 Transfer fuel easily from your fuel canister to your car or truck with this extra-convenient fuel bottle! 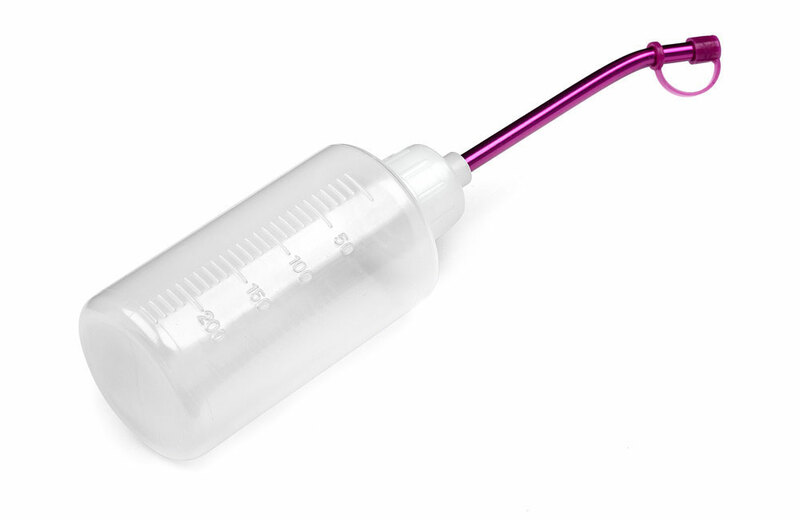 With a main body made from soft translucent plastic, you can easily squeeze the bottle to get fuel in and out quickly. The long aluminium pouring spout lets you reach fuel tanks that are hidden away under bodyshells. 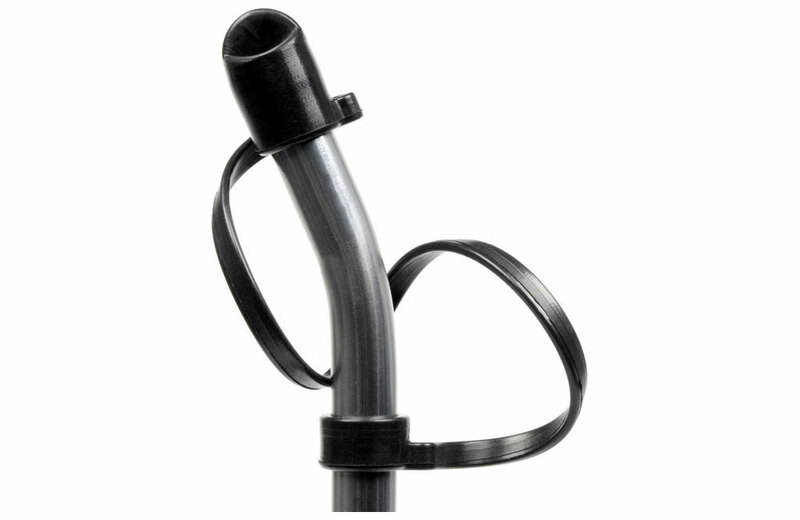 The unique positioning of the spout further aids your refueling requirements, and the spout tip is securely fastened to a flexible strap so you'll never lose it in the busy pit area. 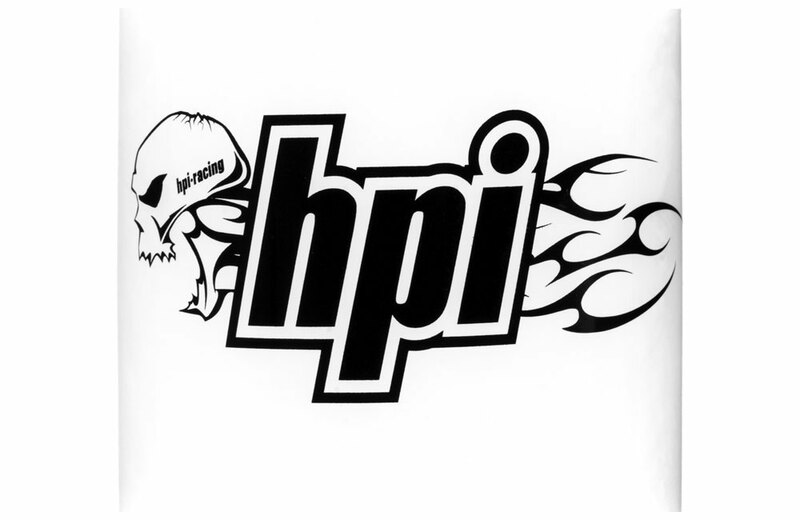 To top it all off, the fuel bottle features the wicked HPI tribal skull logo for extra fierceness! 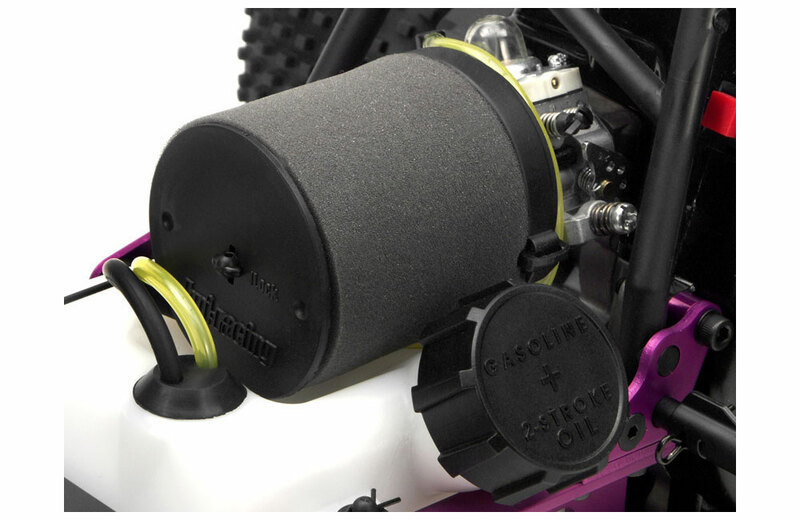 Use the bottle whenever you go racing or bashing, the 500cc size easily holds between 3 to 7 refills of your car or truck's fuel tank! 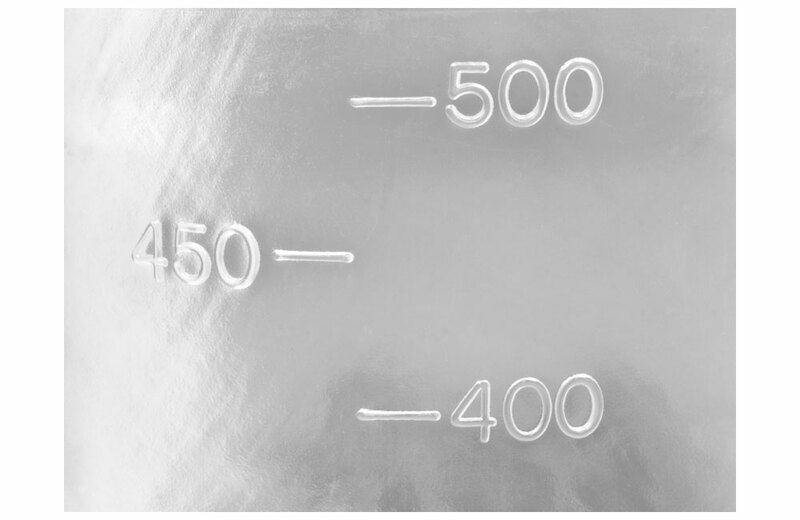 (refills depend on the size of your fuel tank, typical sizes range from 75cc to 160cc). 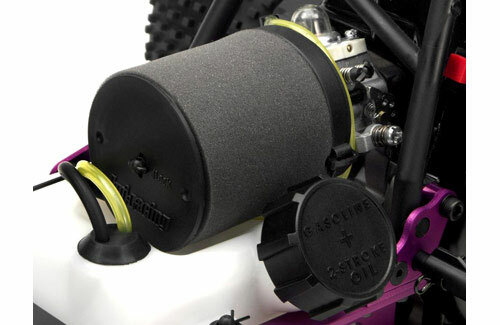 HPI has designed a new air filter for all Big Block Nitro Star engines. 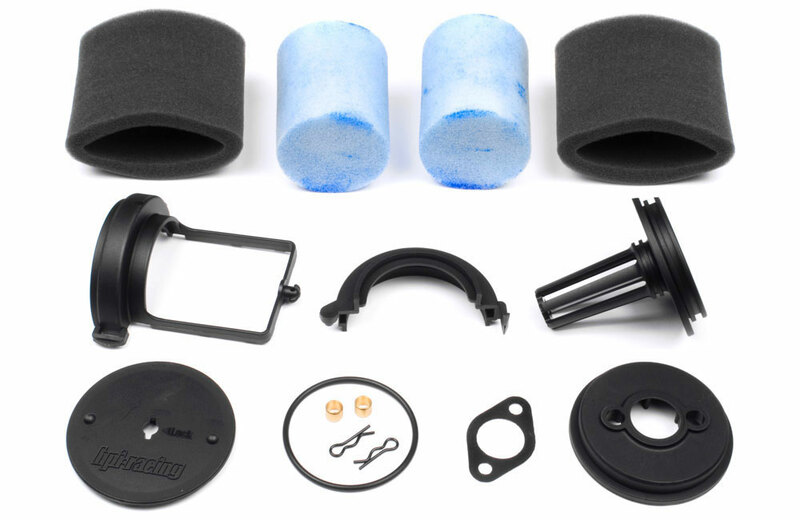 The improved design will give the engine a better air supply and therefore more power and at the same time better protection against dust and dirt. 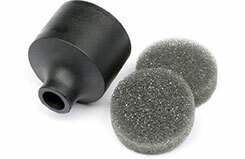 The design features two different foams for a two level protection. The outer foam prevents penetration from larger dirt particles and is easy to clean. 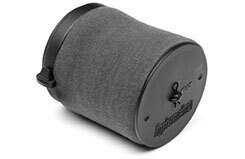 The second inner foam filters all fine dust and does not need to be cleaned as often for easier maintenance. 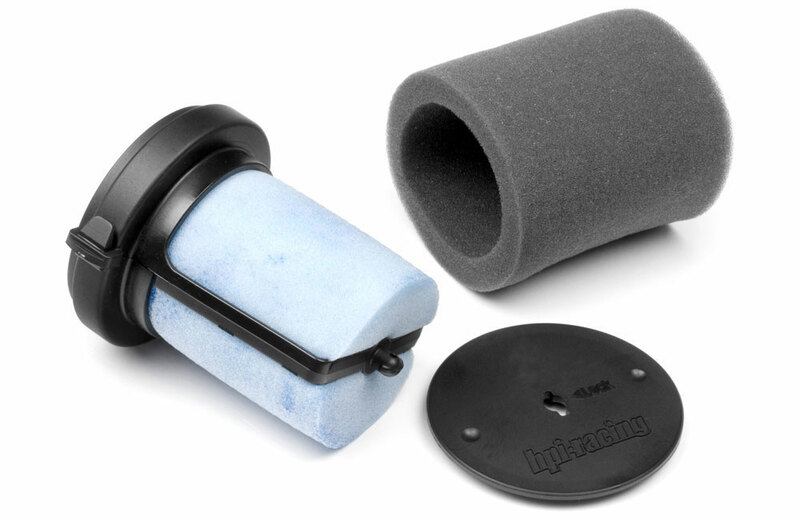 The large air intake is right in the middle of the foam cylinder with two solid nylon plates at the top and bottom. 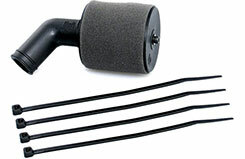 Therefore it is impenetrable by dust or dirt preventing damage inside the engine. 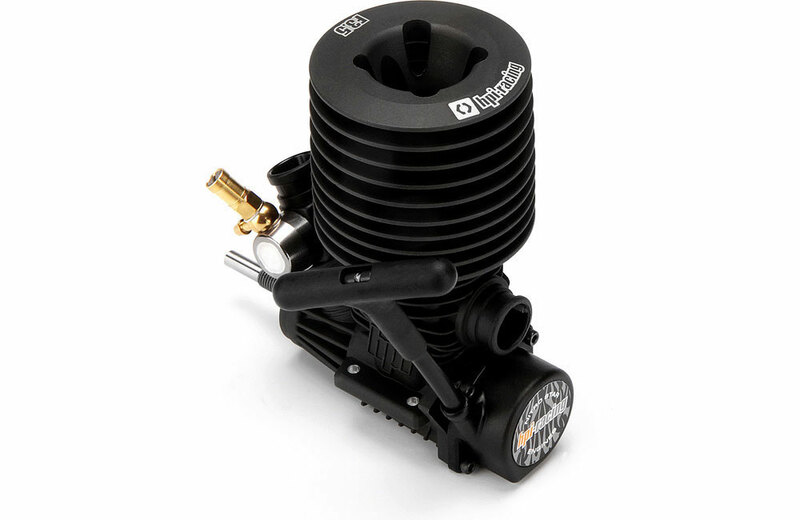 The large dimensions of the filter element and air intake give optimal, constant air supply and best performance to all HPI Nitro Star Big Block engines such as the S-25 or 21BB. 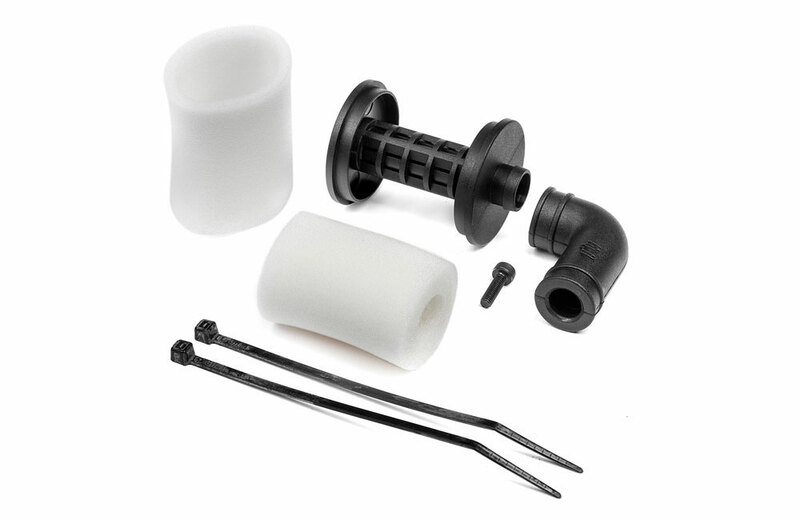 The specially designed mountings give the air filter an optimal position under the Savage roll bar - best air flow under the bodyshell and protection against crashes. A "Must Have" for all Savages!